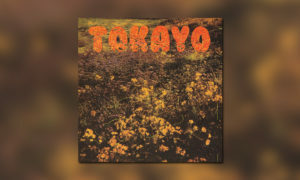 Ich habe aus Gründen gerade nicht so viel Zeit, nur soviel: ahnt Tokayo und das Debut-Album „Tokayo“. MNDSGN meets T. Hemingway, produced by SWARVY – nuff said! Gediggt. „Brought together by the trailblazing MNDSGN & a collaboration with Virginia’s T. Hemingway, Tokayo’s debut effort is produced by SWARVY“.